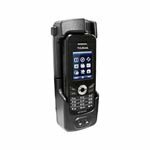 For the first time on a satellite phone, look seek you can select your preferred navigation system and choose between GPS, pilule try BeiDou and Glonass for highest flexibility wherever you may go. Toughened glass for harsh conditions and customized outdoor display for easy readability in direct sunlight, shop no matter how bright the conditions are. 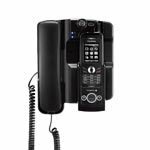 Speakerphone, address book, alarms, calculator, calendar, call logs, conference calls, contact groups, speed dialing, stopwatch, world time and many more. Thuraya Phones Solar Charger: Charge your Thuraya SatSleeve anytime and anywhere with our multi-functional portable solar charger. Download Factsheet. USB Travel Charger with 4 plugs (EU/UK/CN/AUS): Charge your XT-PRO almost anywhere in the world. Car Charger: Charge your Thuraya XT using standard 12V car cigarette lighter socket. 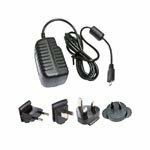 Fixed Docking Unit: The FDU-XT is a home and office docking adapter that allows you to use Thuraya XT-PRO / Thuraya XT / Thuraya XT-DUAL in an indoor setting. 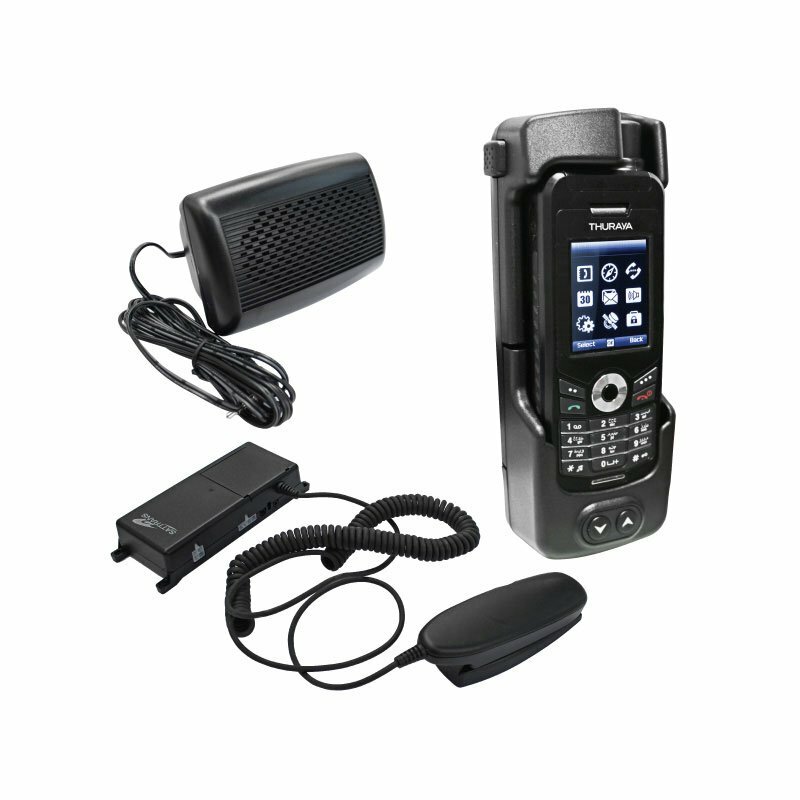 Simply connect the FDU-XT with the antennas; then dock your handset into the cradle and start to enjoying satellite phone connectivity. Download Factsheet. 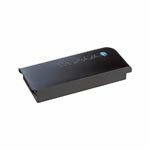 Thuraya Indoor Repeaters – Single Channel: Thuraya Indoor Repeaters are compact and cost effective solutions to provide Thuraya network coverage in indoor environment. Single-Channel Repeaters can handle one call or session at a time. Download Factsheet. Thuraya Indoor Repeaters – Multi Channel: Thuraya Indoor Repeaters are compact and cost effective solutions to provide Thuraya network coverage in indoor environment. Multi-Channel Repeaters can handle up to 10 call or session at a time. Download Factsheet. 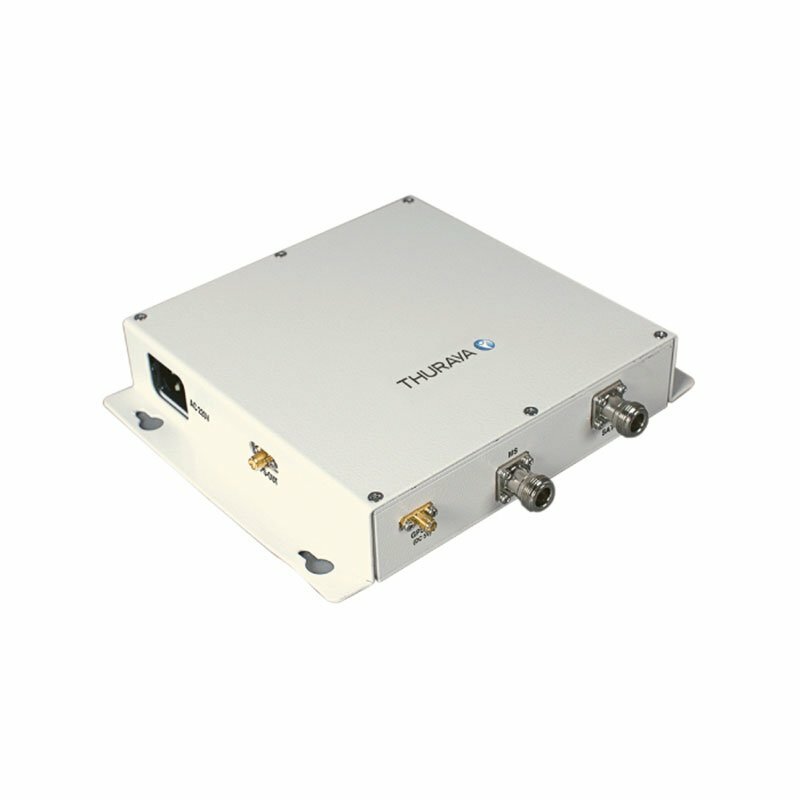 SatDocker for XT-PRO: SAT-DOCKER: ensures quality Thuraya satellite service in all types of vehicles. This easy-to-install and reliable docking to use all Thuraya features, provides charging to the battery, the 3-in-1 external vehicle antenna and a phone cradle. 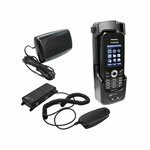 SAT-VDA Hands-Free Car Kit for XT-PRO: SAT-VDA Thuraya Hands-Free Car Kit is a premium vehicle kit for Thuraya. 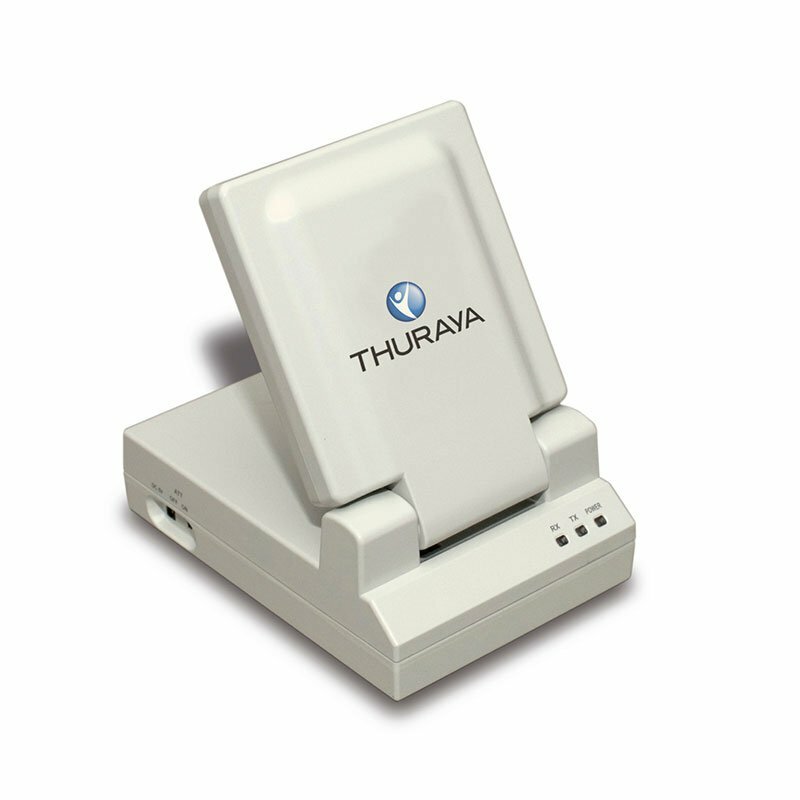 SAT-VDA ensures uninterrupted satellite service while using Thuraya satellite equipment in vehicles. 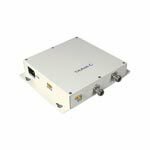 Due to the nature of satellite signal, requiring direct view of the satellite, SAT-VDA significantly increases reliability of the satellite service for in-vehicle use. 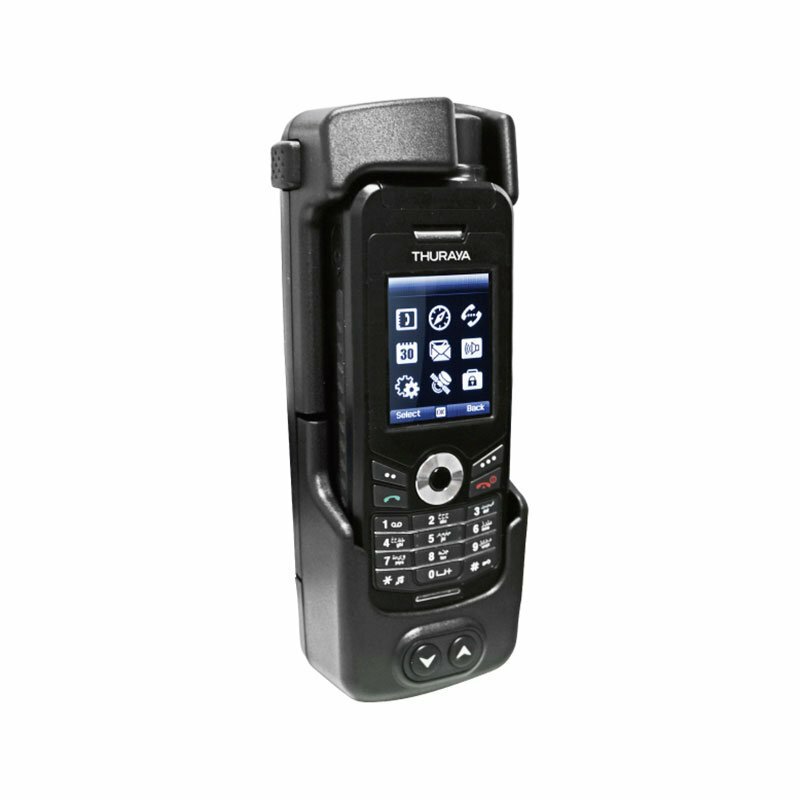 Hands-free features of SAT-VDA let you drive in comfort and safety while using your Thuraya phone. 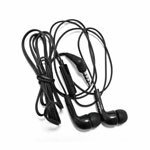 With the Digital Signal Processing box, the voice quality and comfort of use have never been greater. 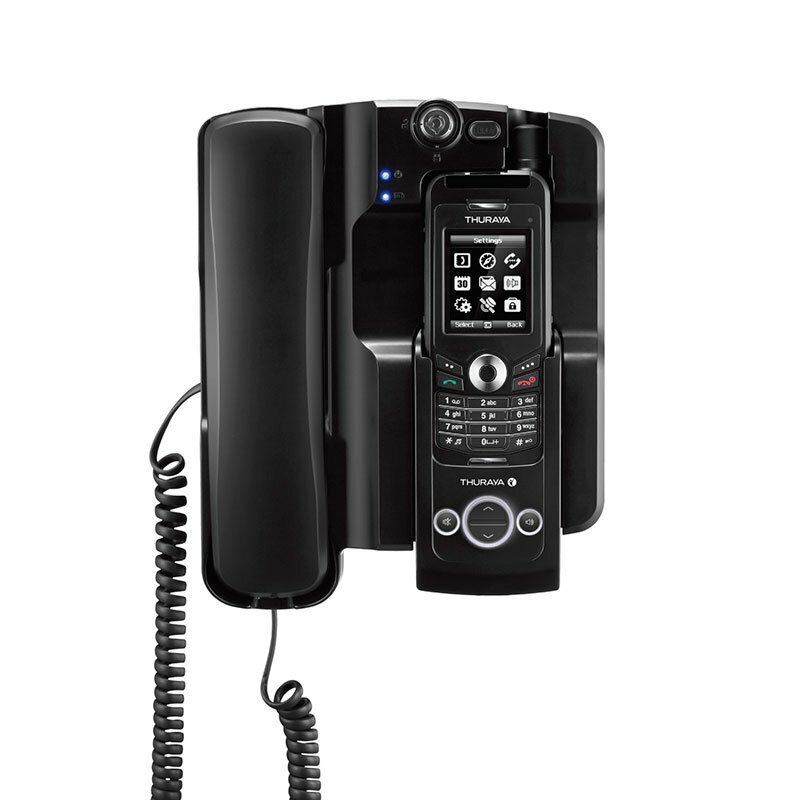 Silicon Cover Case: Even the toughest handsets need to be protected. 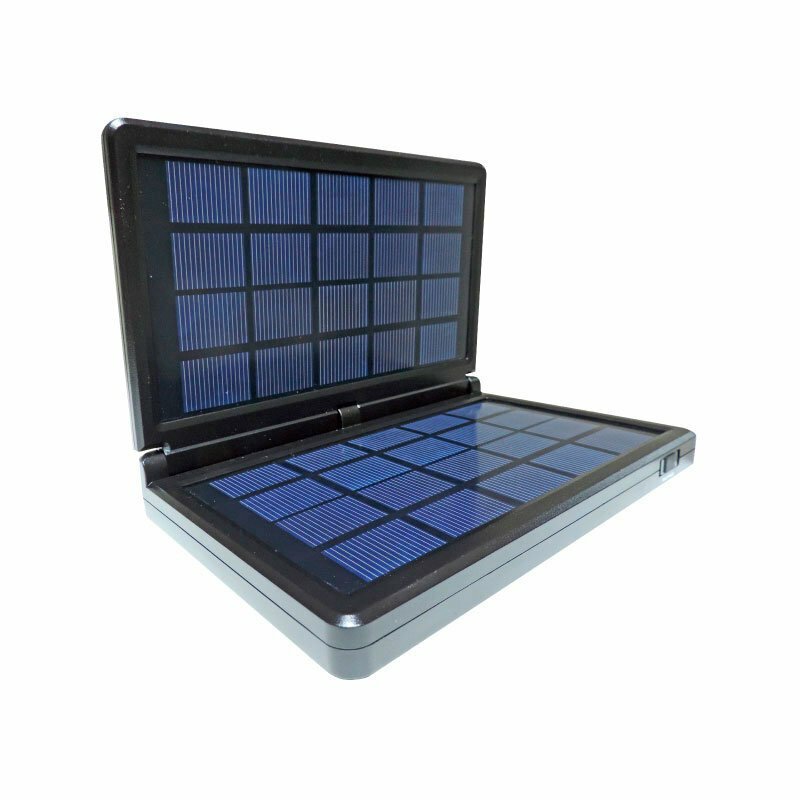 Get the our customized silicon cover case for that additional layer of protection. 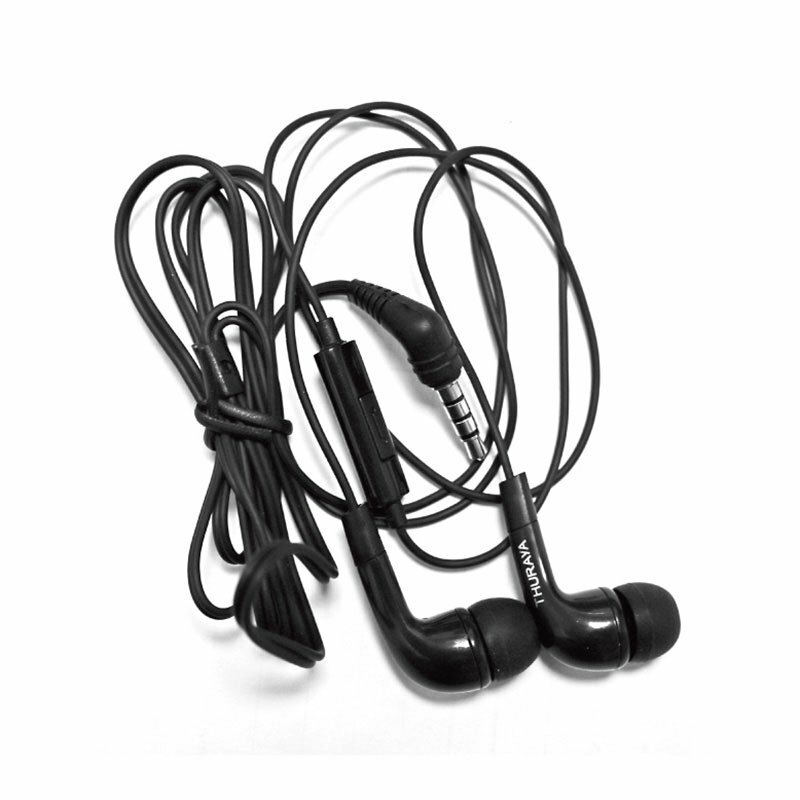 Earphone/Headset for Thuraya XT-PRO: High quality headset for Thuraya XT-PRO with 3.5mm jack lets you use it as handsfree. 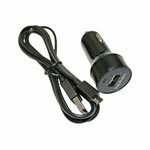 External Interfaces Micro USB Charger, UDC Jack for Data Transmission, Earphone Connector (3.5mm), Antenna connector for docking unit.